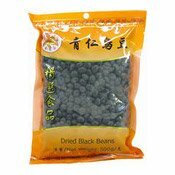 Description: These dried black beans are a pulse, and are NOT the salted black soybeans used in Chinese black bean dishes. 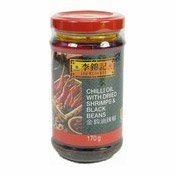 Ingredients: Black Beans, Preservative (Sulphur Dioxide E220). 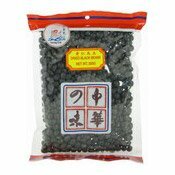 Simply enter your details below and we will send you an e-mail when “Dried Black Beans (金百合青仁烏豆)” is back in stock!